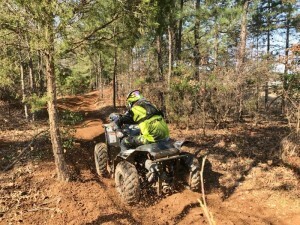 The 2017 GNCC season opened last weekend at Big Buck, in Union, South Carolina, with KYMCO sponsored racer Justin Wood taking the win and the points lead in the a.m. GNCC 4×4 Lites ATV class, in a field of riders that included Can Am and Polaris mounted riders finishing second and third. The race was run in cool but sunny weather. 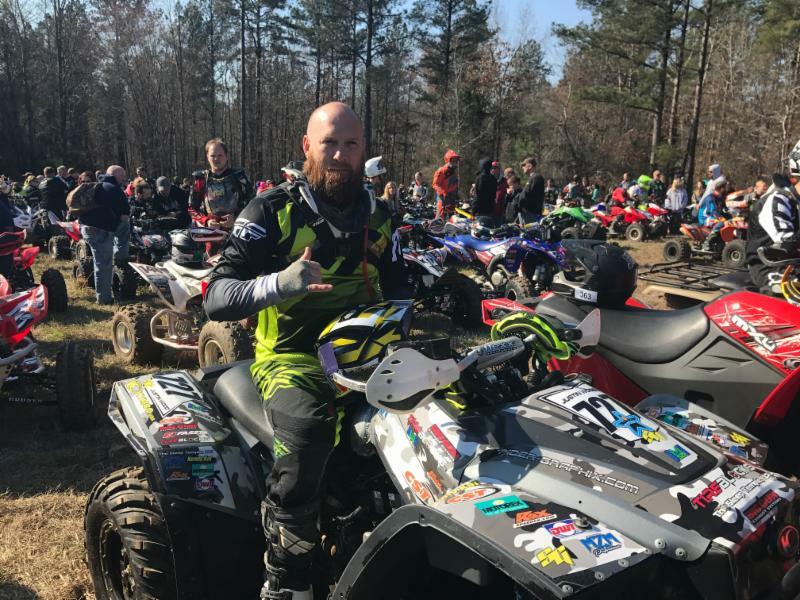 Other KYMCO racers in the GNCC 4×4 Lites ATV class include Tyler McConnaughey and Dan McConnaughey, who finished fourth and fifth in class respectively, with Dan setting an amazing pace on totally stock suspension. Round 2 of the 2017 GNCC series is the Moose Racing Wild Boar that takes place at Hogwaller in Palatka, Florida, March 11-12. 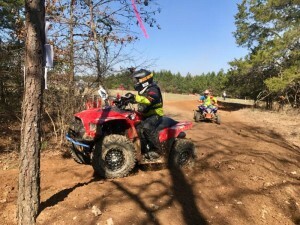 The next event includes the first UTV class races of the 2017 series. Look for the KYMCO riders in the Saturday four-wheel classes.